Croatia is one of the more touristic Balkan countries, with hordes of people flocking to enjoy its beaches in summer, making the Dalmatian coast its star attraction. 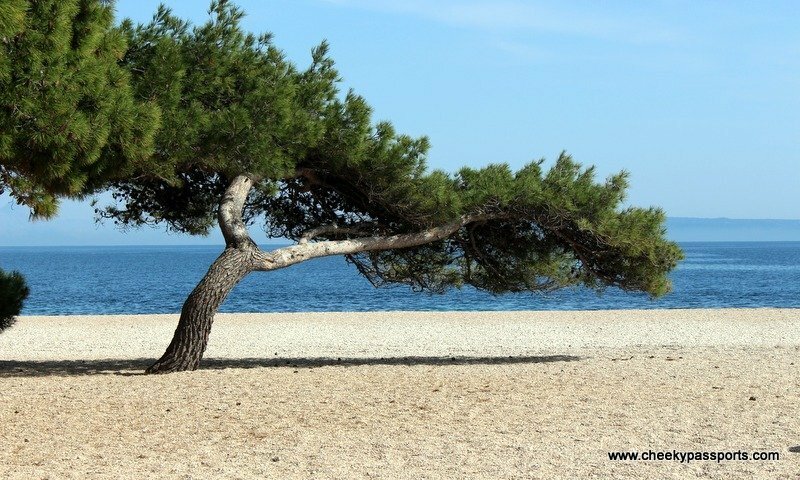 However, Croatia is also home to some other spectacular destinations and a historical and cultural legacy that few other countries can boast of. There are so many reasons to plan a trip to Croatia and explore this very diverse, former Yugoslav nation! 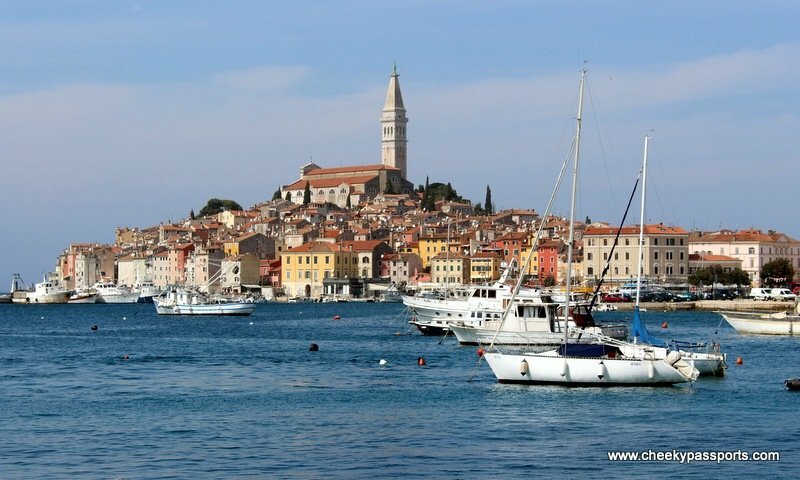 The official language in Croatia is Croatian, but Italian is widely spoken especially in the Istria region, and English is spoken in tourist areas. 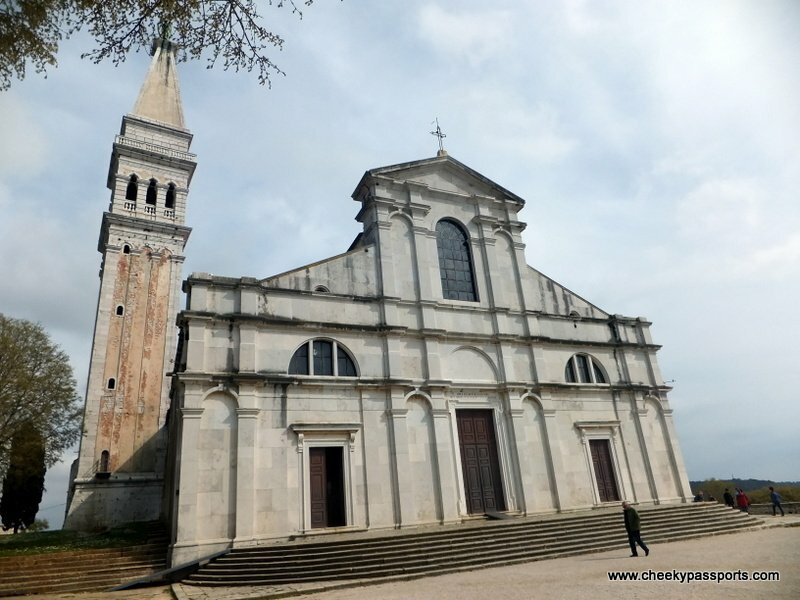 Most Croatians are Roman Catholic and churches are found in most towns and village squares. We arrived in Split late in the evening and were immediately blown away by the vivacity of the city. During our stay we discovered that Croatia really has it all – good food, good wine, a lively scene, awesome beaches, great sailing routes in between its many islands, lots of sun, crystal-clear seas, beautiful walled towns, UNESCO sites, parks and waterfalls and lots more. No wonder it is so popular! 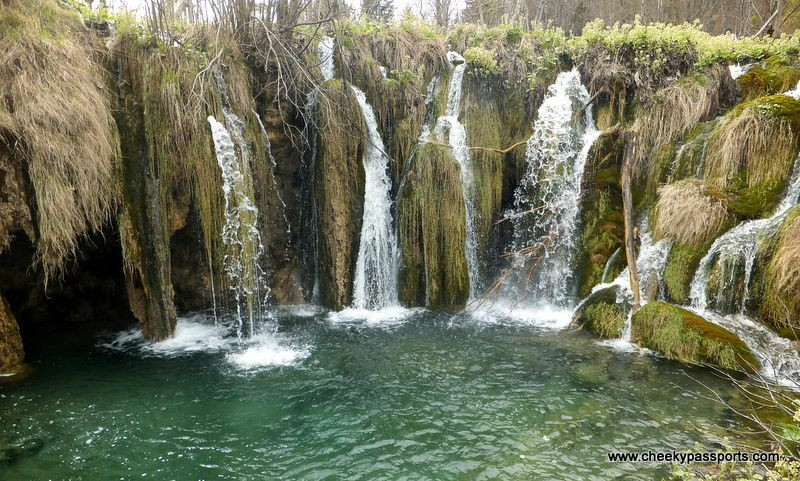 We weren’t sure how we would feel about planning a trip to Croatia, a destination with so many tourists, but luckily it was surprisingly quiet during low season and since we had wonderful weather most of the time, we got to enjoy the country without too many annoyances. The Dalmatian coast is sensational, and driving along the coast road at sunset is a must for anyone exploring the country by car. The region of Istria, a peninsula on the north-western side of the country, is not only breath-taking, but with its top-class gastronomy, high-quality olive oil and sweet wines, also caters to foodie tourists looking for an inexpensive, relaxing holiday. Zagreb is worth a couple of days visit and Plitvice National Park is unmissable. 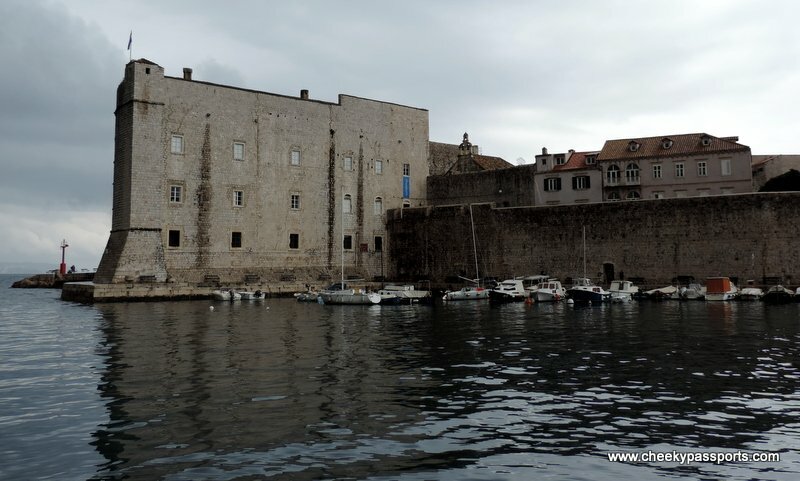 Croatia is really easy to travel in due to its tourism infrastructure being highly developed, and public or tourist transportation is frequent and generally good. We found that services, accommodation and food were more expensive here than in neighbouring Balkan countries especially in tourist areas, however still cheaper than most western European countries (but most of the time, service and quality are better in Croatia too). As well as being a great destination in its own right, a trip to Croatia offers a good base from where to start off and arrange further travel if you’re looking to explore other Balkan countries such as Bosnia, Montenegro and Albania. You can also choose to spend your time hanging out out on a sailing boat at one of the many islands for some relaxation and vitamin D. Whatever your preference, Croatia is packed with activities for lovers of sun, history, culture and food – just try not to visit at the height of summer when accommodation and transport are harder to find and prices have been hiked up! We arrived at Split’s small, rather quiet airport which offers free wifi. We left from the same airport on a Sunday, and noticed that a lot of facilities at the airport were unavailable, however if you need to exchange any leftover kunas before you leave, the bank in the departures area is open even on Sundays. Checking in to our flight to Rome was a breeze, and a cafeteria and a duty free shop can be found near the the departure gates and were both open. Very, very safe. The tap water in Croatia is safe to drink and tastes good so buying bottled water is an unnecessary expense. we stayed in two separate guesthouses both of which were very “homely” with the owners trying to make our stay as comfortable as possible. The owner of the first guesthouse even washed some of our laundry for free. Both the guesthouses were a ten minute walk away from the old town where we spent most of our time. we rented a Kia Rio from Split which we used to drive all around Croatia as well as in Bosnia, Albania, Montenegro, Macedonia and Kosovo. The roads in Croatia are well-surfaced and easy to drive on and in most parts were not busy at all. We encountered very few instances of traffic. We felt that highway tolls were very expensive though. the people in Croatia are very hospitable and all the younger generation speak English whilst most also speak Italian, so communicating in Croatia was very easy for us Maltese. seafood based along the Dalmatian coast becoming more traditional Balkan as you move inland. We found the food in Croatia to be very good and of high quality and plan to visit again when in need of a foodie holiday! prevalent everywhere as in the other Balkan countries, but in Croatia non-smoking areas are more widely available.